Our mission is to provide support to life science entrepreneurs and start-up companies via educational, economic and other resources crucial for their success. 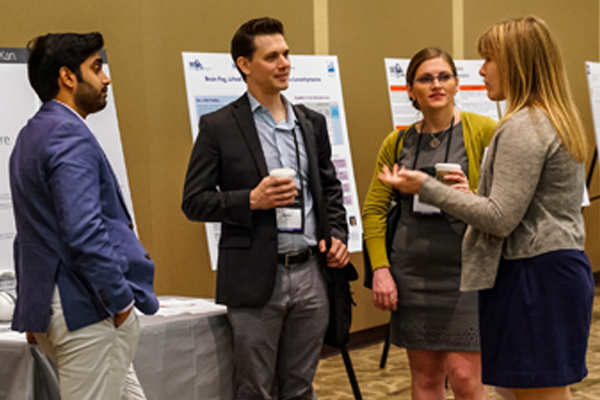 We want to ensure life science entrepreneurs continue to have access to the mentoring and resources they require to start and grow their companies. After spinning out of the University of Washington last month, PvP Biologics now has a $35 million deal with Takeda Pharmaceutical to develop its therapy for celiac disease. 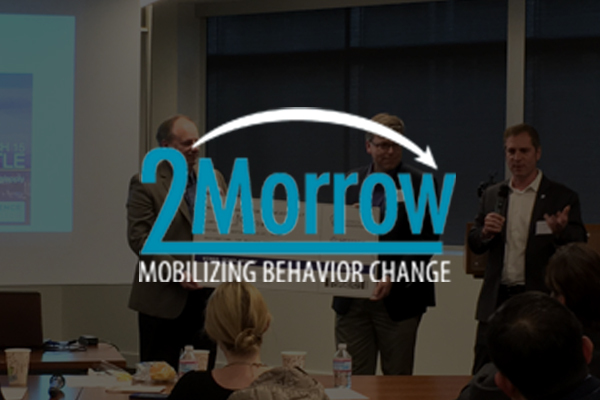 Morrow- WIN & WINGS Company; 2017 MedTech Innovator Seattle Pitch Event Winner (2017 MedTech Innovator Top 100 Company) – digitized smoking cessation program. 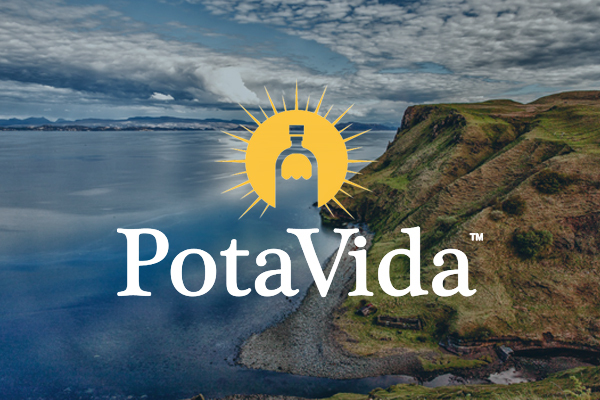 The Seattle startup PotaVida makes the “Smart Solar Purifier,” a household safe water solution that disinfects using sunlight, and lets field staff see exactly how it’s been used.